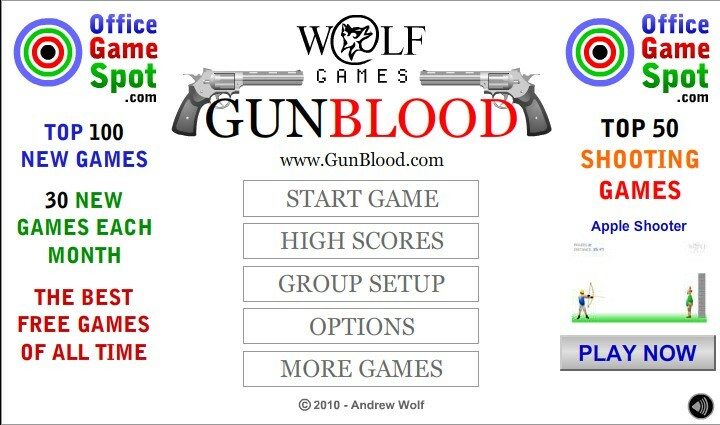 Shooting Skill Madness Officegamespot Click to find more games like this. 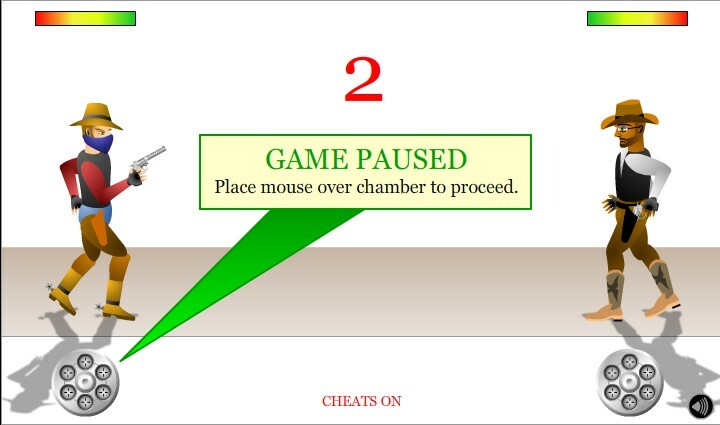 Cheat: Start the game and type in these cheats in the cheat box: NOHIT - invincibility, MOREAMMO - infinite ammo, POINTER - adds a laser sight, FASTFIRE - shoot very fast. 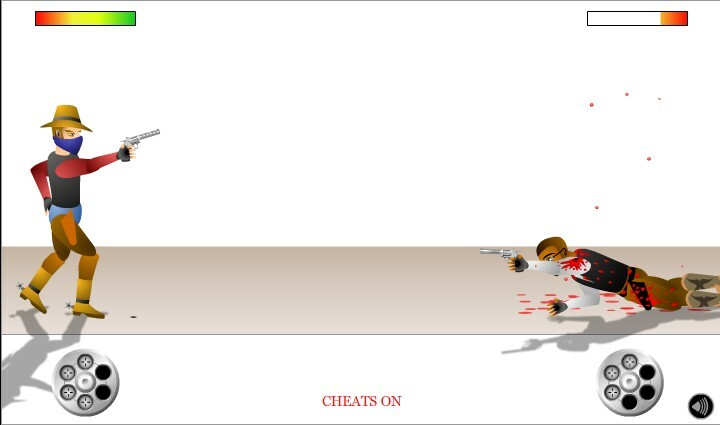 Start the game and type in these cheats in the cheat box: NOHIT - invincibility, MOREAMMO - infinite ammo, POINTER - adds a laser sight, FASTFIRE - shoot very fast. 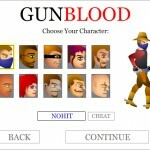 Your task in this online gun game is to become the most feared gunslinger by defeating all marksmen in one-on-one gun fights. 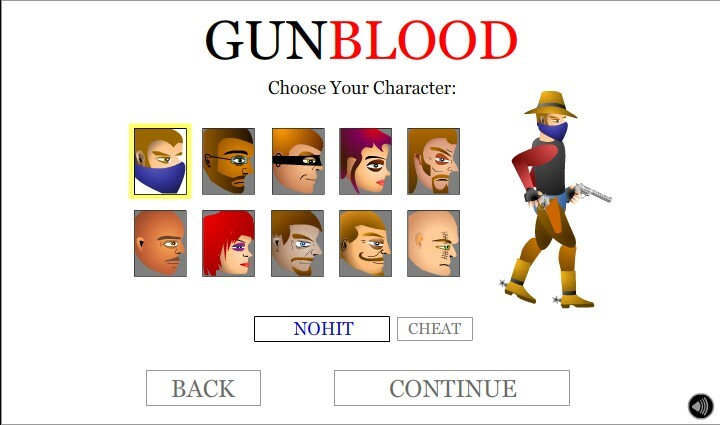 Draw your gun as fast as possible and kill your opponent before he kills you. Aim for the head. 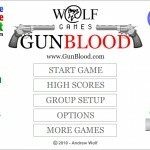 Survive all nine rounds to win the game. 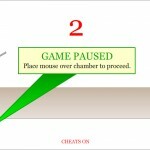 To start a duel, place the YOUR MOUSE over the gun barrel. When the countdown reaches click LEFT MOUSE BUTTON to fire. Good luck!